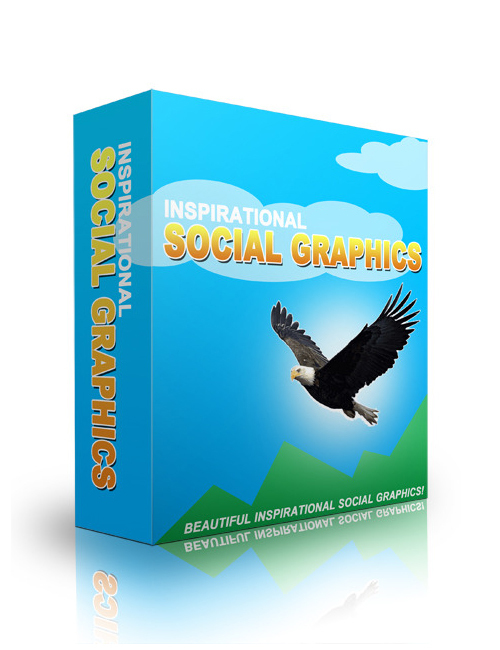 Inspirational Social Graphics helps you to make your presence online in the social media stream magical and striking. Everything you need for achieving success in your business is laid out here and when you understand this you are way ahead of the competition. No doubt FB is the top social media platform where your audience is waiting for you to reach out and grab them. When this happens you will never ever in a zillion years have to worry about money ever again. How does that sound to you? This is the key tactical informational download you need to tap into this huge online traffic stream and convince them to graphically pay attention to you and buy. You now have the means of winning the audience over and that’s everything online and more. Inspirational Social Graphics is the best move for you right now. Time for you to make your move and bust up the ranks a little. You deserve to win.